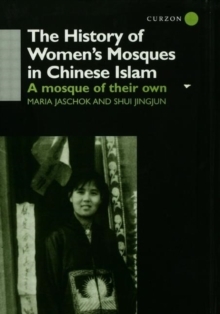 What enables women to hold firm in their beliefs in the face of long years of hostile persecution by the Communist party/state? 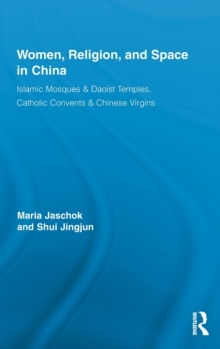 How do women withstand daily discrimination and prolonged hardship under a Communist regime which held rejection of religious beliefs and practices as a patriotic duty? 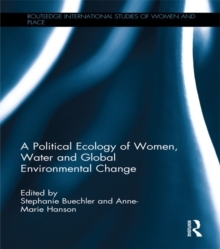 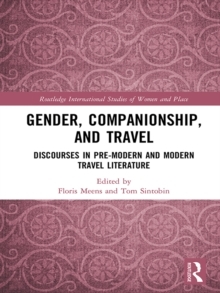 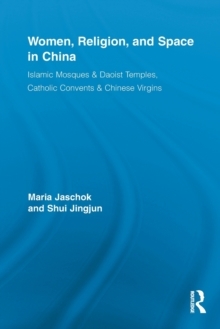 Through the use of archival and ethnographic sources and of rich life testimonies, this book provides a rare glimpse into how women came to find solace and happiness in the flourishing, female-dominated traditions of local Islamic women's mosques, Daoist nunneries and Catholic convents in China. 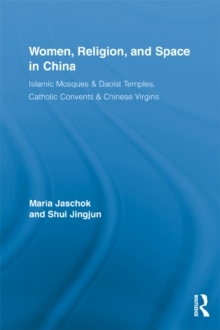 These women passionately - often against unimaginable odds - defended sites of prayer, education and congregation as their spiritual home and their promise of heaven, but also as their rightful claim to equal entitlements with men.